I am having serious hair dilemma! Since I arrived in Dubai last month, I am losing almost a hundred strands of hair a day and it’s getting way out of hand. I have fine hairs and the problem with this is that if I tend to lose more hairs, I’d definitely have bald patches in my head, which isn’t a good sight believe me. 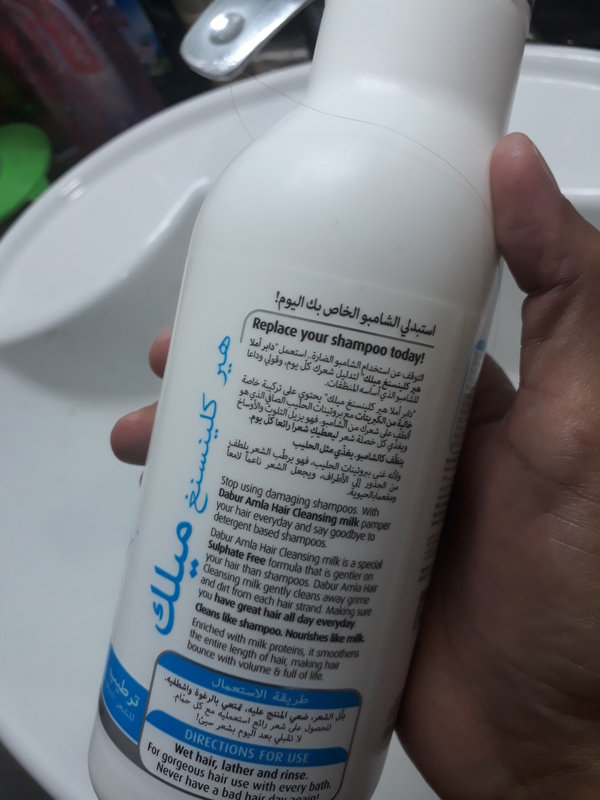 In desperation to find some solution for this, I started doing research online and found out that it’s actually the water in Dubai that’s causing so much hair fall for women and men alike. The harmful chlorine added to the full blast air conditioning of flats are creating serious damage to our scalp and losing its natural moisture. Now I have figured that the best solution is to start using Paraben free hair products and also buy a filter to hook in the shower to prevent some serious hair fall scare. Th creamy lather feels so light on my scalp. I love the mild scent and it doesn’t give you that harmful effects because it’s paraben free. .The Indian Gooseberry or popularly known in the UAE as Amla, helps with hair growth and makes the hair really lustrous and strong. The Amla fruit has a Carotene and iron component which is a natural anti-oxidant. Now I decided to use this instead of the regular shampoo to help with hair loss treatment that I’ll be doing for the next few months. I mean, this is pretty serious and I miss my old hair. I am still getting used to this DXB culture thing and making a lot of adjustments. Apart from the mild feel, I also love the scent as it is not too overpowering compared to the traditional shampoos we use. What I love here in Dubai is that you’ll find a lot of affordable organic products. I love shopping at Carrefour because they always carry affordable stuff in there. 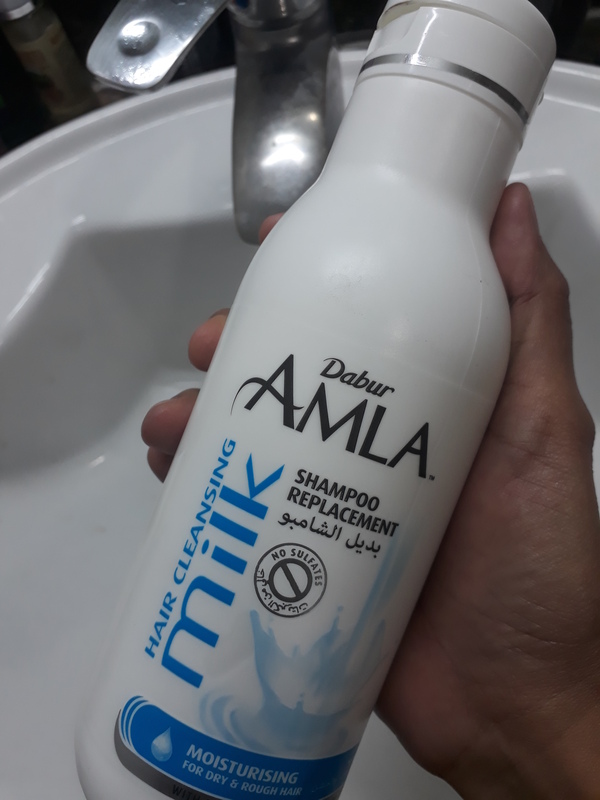 So if you are a Kabayan (most Filipinos are being called Kabayan here) and you are new in Dubai, I suggest using this product because you’ll be losing so much hair like me. Also, I decided to buy a filter for the shower to prevent chlorine from seeping in to my scalp. Chlorine is the culprit of hair loss. More product review soon. 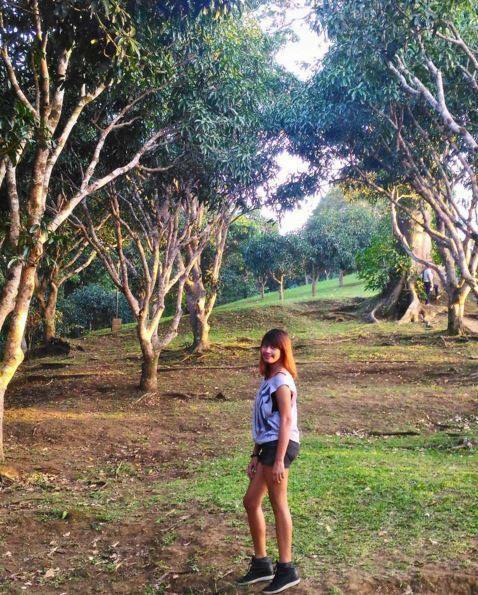 I am missing the Philippines already!